We are excited to announce that CMU is currently recruiting for the part-time position of Head Coach for our Men's Varsity Basketball Program competing in the Northern Intercollegiate Athletic Conference. 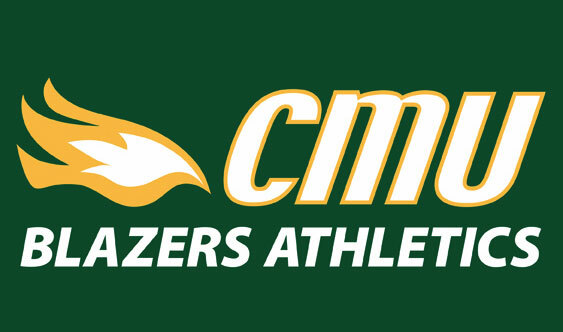 This position reports to the Director of Athletics and is responsible for head coaching the Men's Basketball program. Duties include planning and coaching a minimum of three team practices per week during the competitive schedule (September to February), player recruitment, relationship management and leadership development. Our ideal candidate is committed to leading a high-performance program within the context of a recognized, innovative university. You bring a minimum of five years of Basketball coaching and/or combined with playing experience, at the high school, elite club, college or preferably, the university level. To be successful in this role you must have effective communication skills as well as organization, leadership and team management skills. Must be able to travel with the team to North Dakota and Minnesota as required by pre-determined NIAC regular season schedule. University degree or equivalent combination of education and head coaching experience is required. Proven success in high-performance Basketball coaching. Exceptional interpersonal and team building skills required to steward the program within the university environment and the broader community. Strong mentoring and motivational skills to work with university student-athletes. Promote and support the university's mission. Russell Willms, Director of Athletics rwillms@cmu.ca by Tuesday, April 30th.